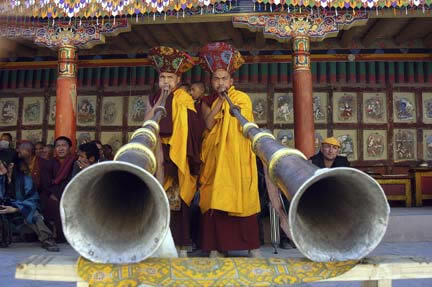 Welcome to www.Ladakh-Tours.in! 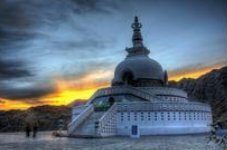 My name is Mukul Azad and I am the Manager at Odin Tours, a Delhi based, govt. 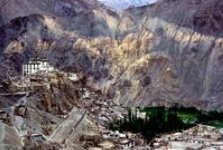 approved travel company offering well planned and beautifully managed private, guided Ladakh Tour Packages. We have been offering our services to travelers across the world for more than 20 years and take pride in our quality and attention to detail. 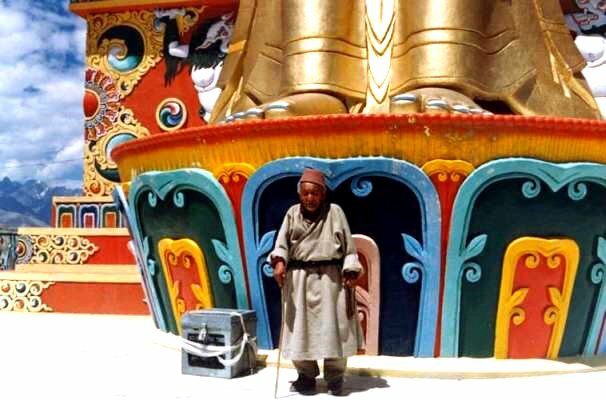 If you are looking for a reliable travel company to manage your holiday to Ladakh then you can consider us. We can make a custom tour for you, covering all the destinations, excellent transport, great activities, best accommodation and facilities. 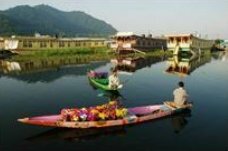 We manage each tour in-house, so you can be assured of personalized services that not only make your holiday a hassle free experience, but also a memorable one. 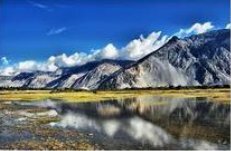 No matter if you are planning a tour of Ladakh with your family, friends, children or grandparents, you can seek our knowledge and expertise to get the best of facilities and services. We also do group tours, corporate tours and honeymoon tours. Our prices are resonable and competitive. We haven't listed specific rates out here, as these vary a lot upon the number of travelers, travel season, destinations, transportation and accommodation standard. If you have a defined budget, we can build a tour for you within the specified range. We have something for every requirement - wide range of hotels, activities, vehicles and services. You can also contact us for trekking expeditions in Ladakh and the Himalayas. 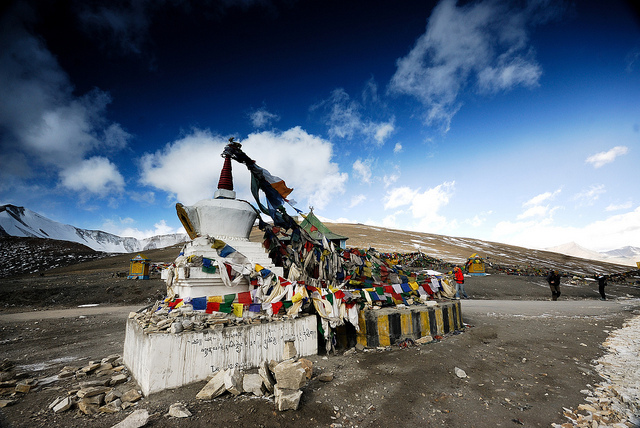 Given below are some popular Ladakh Tour itineraries. These have been created and perfected by experts over the years, so we suggest you to go through those and then contact us with your specific needs. If you can't find something, let us know. We will work it out for you. All the best!